I was immediately intrigued by the description of this book and was looking forward to a good read. On that note, some parts were good, some not so much. 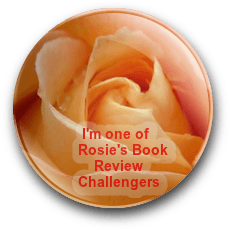 What I liked: The setting was perfect – boy scouts on a secluded island, a stranger shows up, chaos ensues, and they have no one to rely on but themselves. But can they trust each other? The bioengineered horror (I don’t want to give anything away) was a new approach and added a scientific element to the plot. I also enjoyed the rotation between what was currently happening and the court transcripts and reports during the aftermath of the island occurrences and the varying POV’s between the boys and the scoutmaster. The backstory on each boy was also helpful in explaining their personalities. What I didn’t like: This book isn’t for the faint of heart. Give me gore, blood, guts, murders, etc. of people in any story – not an issue. But when it involves animals, it can be a problem for me. There were a few incidents of graphic animal abuse in this story and I just had to skim through those parts. The boys seemed pretty stereotypical – the jock, the nerd, the psychologically disturbed one, etc. The scoutmaster, Tim, supposedly a responsible, upstanding doctor in a small community who had worked with these boys for years, made some incredibly bad choices that seemed a little unbelievable for his character. 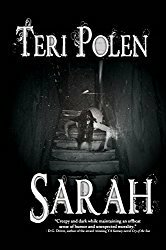 I’ve been a horror fan since the 3rd grade and if you’re into horror books and have no problem with animal abuse, this novel is enjoyable. Although the majority of characters in this book are 14, this is most definitely an adult book, so I don’t recommend this for younger readers. 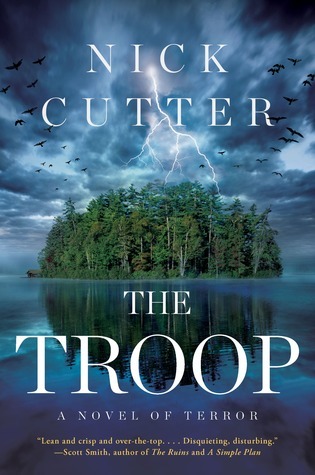 The Troop is scheduled to be published January 7, 2014. Great review! I appreciate the heads up on the animal abuse. I can’t bare reading about it in a book (fiction or nonfiction) or seeing it on film. I’m still intrigued by what you liked about The Troop. I’m just really glad you included the warning. Thanks, Marie! I completely agree with you – can’t stand to read about it or seen it on film. If you could just fast forward through those parts, it’s a good read.